Made of 100% superwash U.S. wool, this DK weight yarn is perfect for all kinds of projects. A soft, fine-grade wool is great for kids’ knitting, durable garments and so much more. 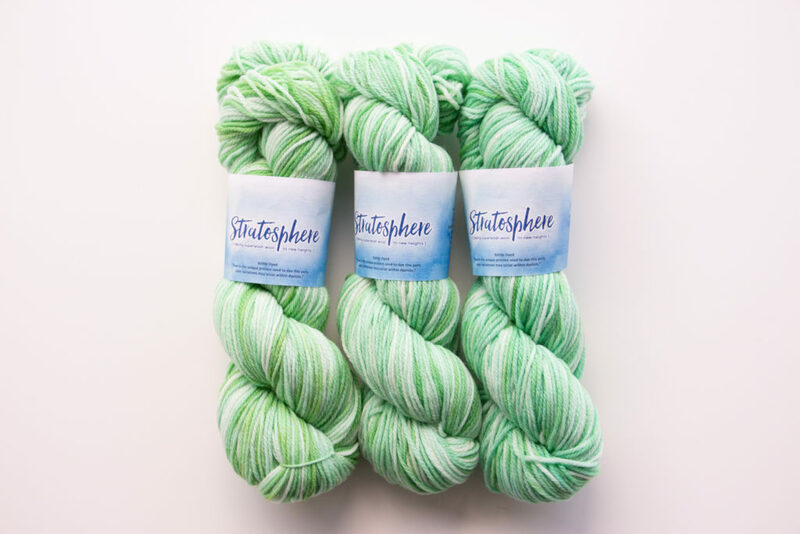 Enter for a chance to win 3 skeins of Stratosphere in Northern Lights. The deadline to enter is March 31st, 2019 at 11:59:59 p.m. Eastern Time.